Mahesh Babu fans are disappointed with the failure of Brahmotsavam at the box-office. 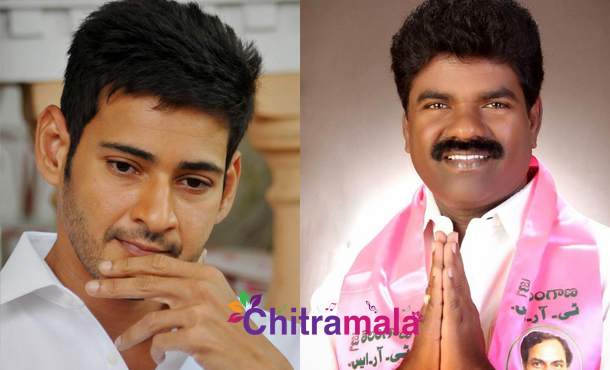 Now, Mahesh fans angry on a TRS Manakondur MLA Rasamayi Balkishan, who made some nasty comments on Brahmostsavam movie. As per the reports, Rasamayi comments has not gone down well with the superstar fans. Now, this comment annoying for Mahesh Babu fans, and they are upset and angry. Soon Mahesh Babu’s new movie in the direction of AR Murugadoss will hit the floors shortly.